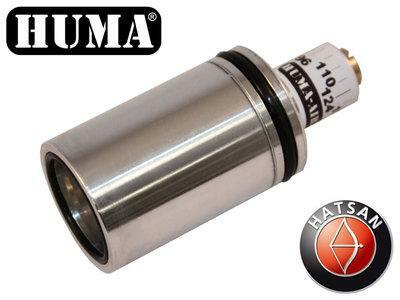 This is for a DIY fit HuMa internal regulator for the Hatsan Gladius. 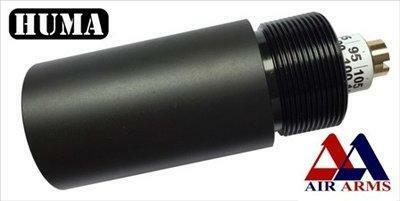 It is best suited to people who have a good understanding of their rifle and who know how to adjust the power. 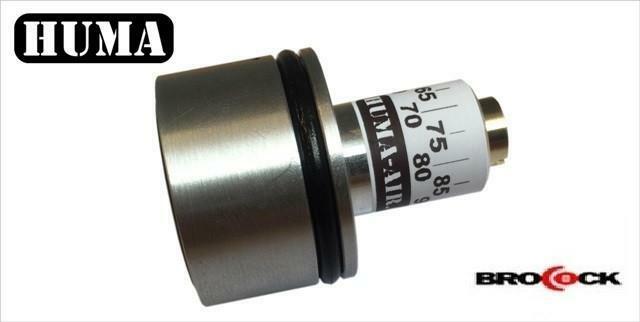 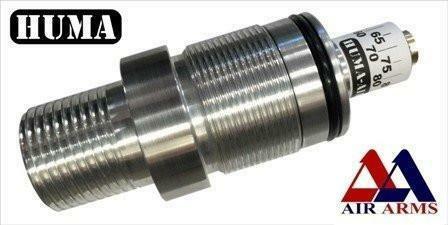 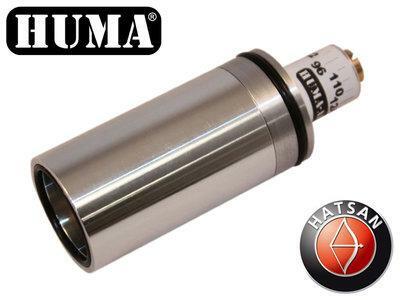 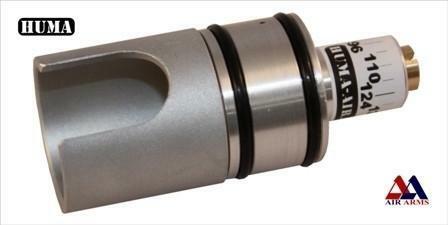 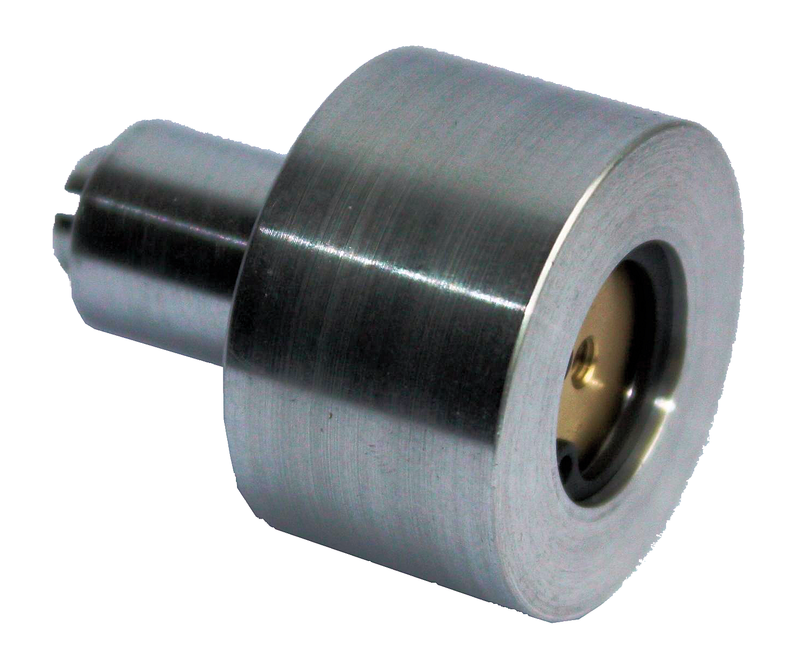 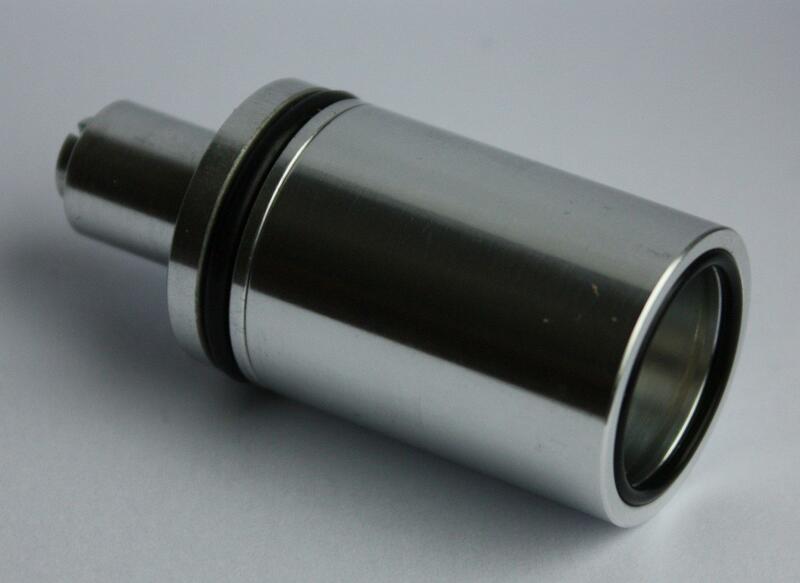 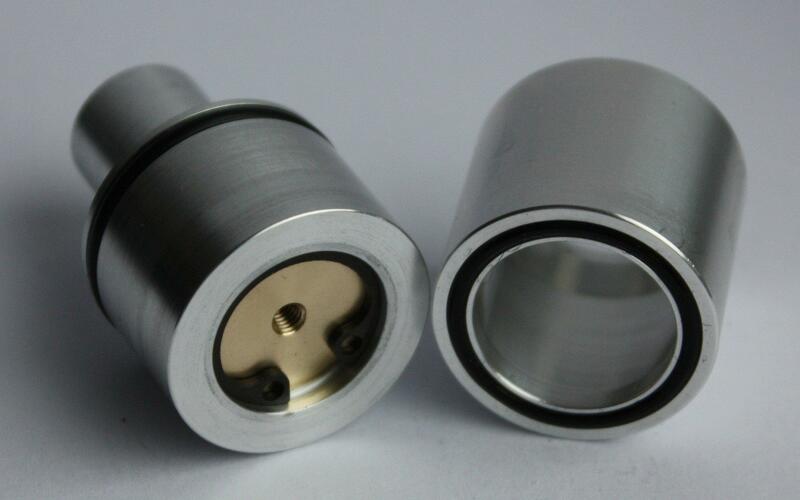 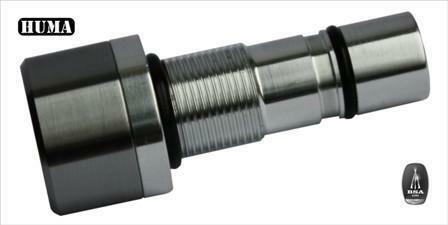 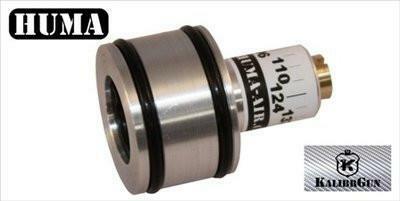 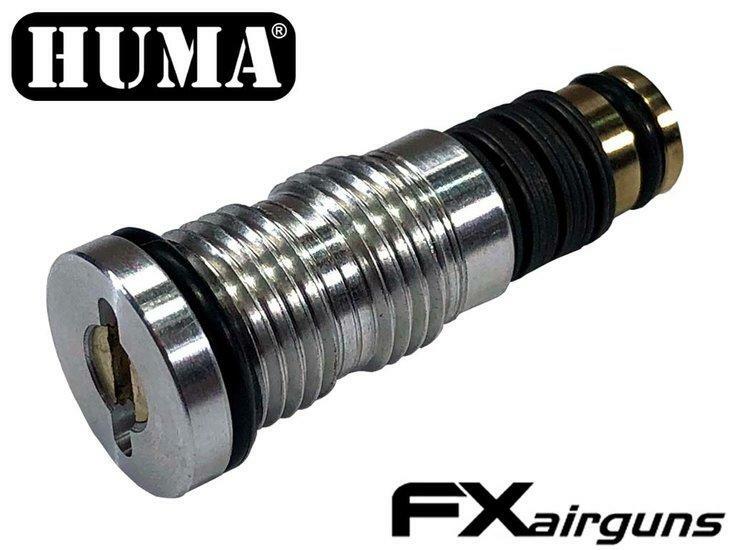 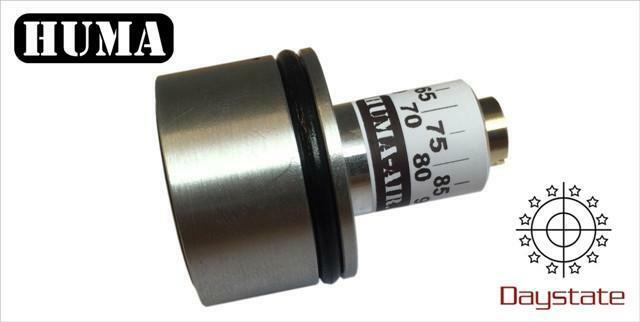 HuMa have designed a regulator that can be fitted into the pressure tube/air cylinder. 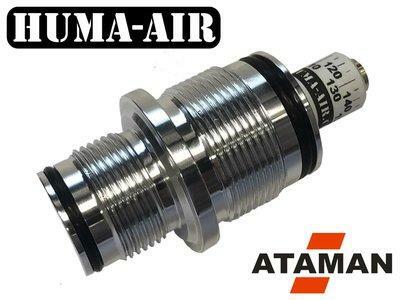 This regulator is vented to the atmosphere without any modification to your pressure tube/air cylinder. 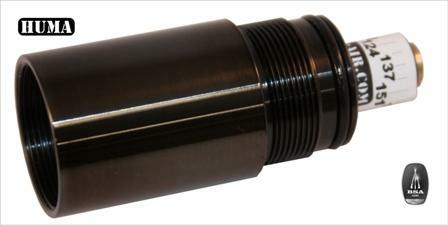 So no drilling of the tube/cylinder and also no creeping up in power. 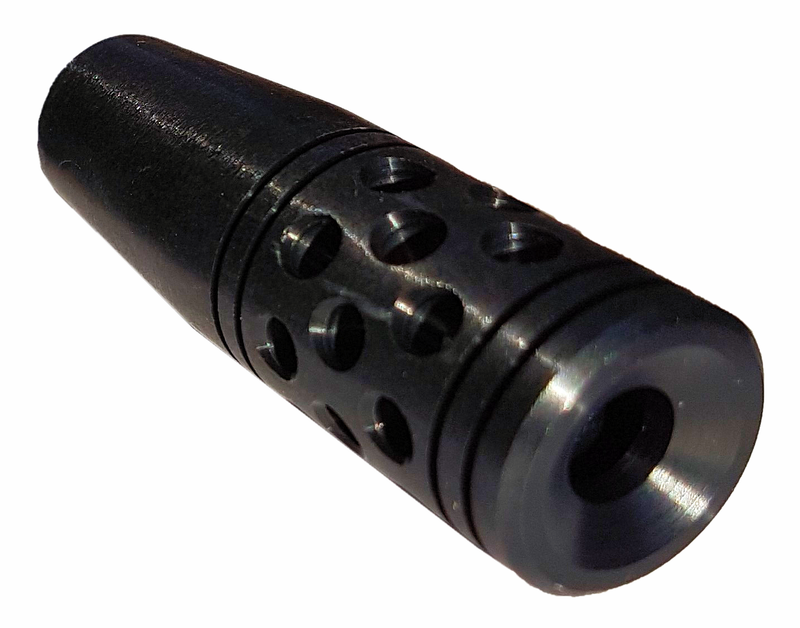 They are available for sub 12ftlbs and FAC in .177 and .22. 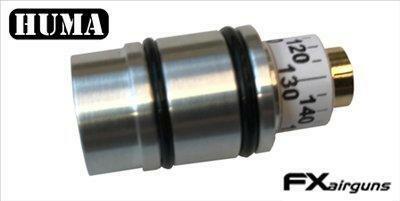 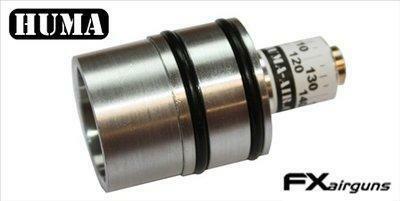 For .25 FAC please contact me because it is a different size regulator and it will need to be specially ordered. 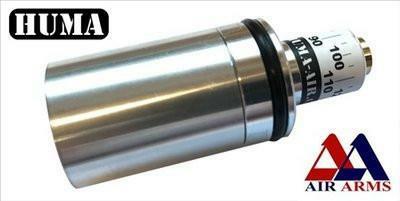 Please do not exceed the legal limit for your country/state.